Dave Navarro, Oliver Peck and Chris Nunez celebrated the season finale of Ink Master’s at Chef Santos’ Lower East Side hotspot, Beauty & Essex. 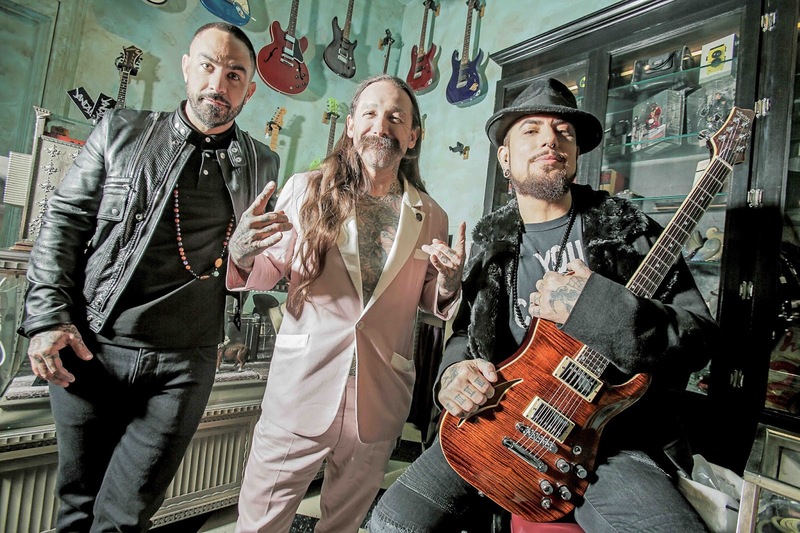 Navarro, holding a guitar to compliment the décor inside the pawn shop inspired space, posed for pictures with his pals during the party. This is the third-year Beauty & Essex has hosted the finale party.